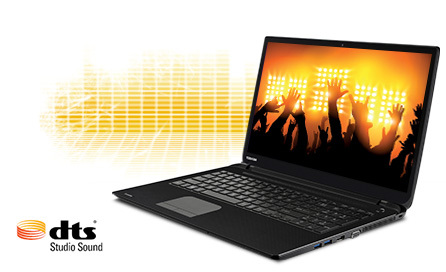 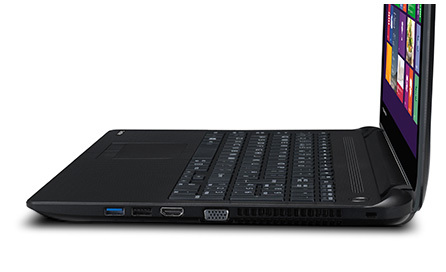 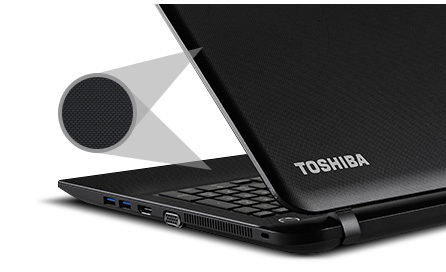 Toshiba C50-B-1CH 15.6" Multimedia Laptop Intel Celeron N2830 8GB RAM 750GB HDD. 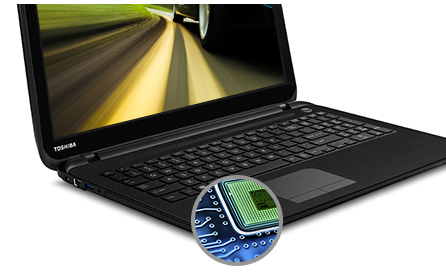 With a Intel the C50-B offers multiple performance options, each delivering incredible responsiveness from the moment you boot-up. 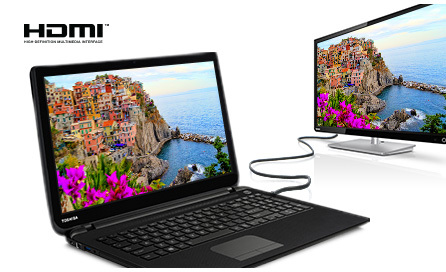 Add to that the user-friendly Windows 8.1 operating system, plus a spacious HDD and you're all set to multitask on the move - with the freedom to work, play, browse and store your files locally.